Any gift will make a big difference! Jou Nouvo accepts financial donations, school supplies, donated shipping costs, gifts-in-kind, and more. Please don't hesitate to contact us with specific questions. Jou Nouvo needs volunteers! We are looking for volunteers with professional experience and familiarity with nonprofit organizations. We are also looking for college and university students who are interested in learning and helping with projects. 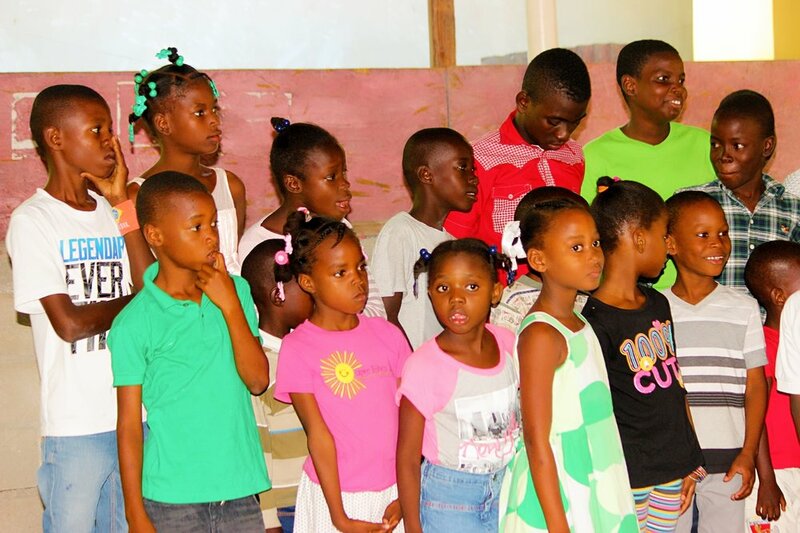 Additionally, those interested in traveling to Haiti are strongly encouraged to contact us. We typically meet in the Boston South Shore and downtown Boston. We are looking for volunteers willing to invest time and energy into finding, applying for, and submitting proposals to sustain and expand Jou Nouvo programming. Looking for volunteers to coordinate speaking engagements at different venues like churches and schools, women's groups, book clubs. We also need help organizing house parties, raffles, book sales, bake sales, yard sales, and other fundraisers. We need help organizing all aspects of our donations process from solicitation to picking up donations to shipping donated school and medical supplies to Haiti. Donation volunteers will work closely with our Jou Nouvo Program Director on donation requests; write and mail thank you letters, follow-up with donors, create and maintain a secure data base of current and prospective donors. 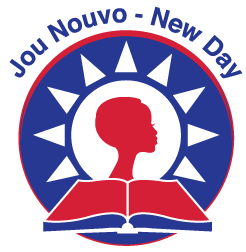 We would welcome assistance from experienced writers who want to help us write, edit and format our Jou Novou communications including our newsletter and blog. *Suggestions and offers to help outside of what is outlined above are welcome and appreciated. 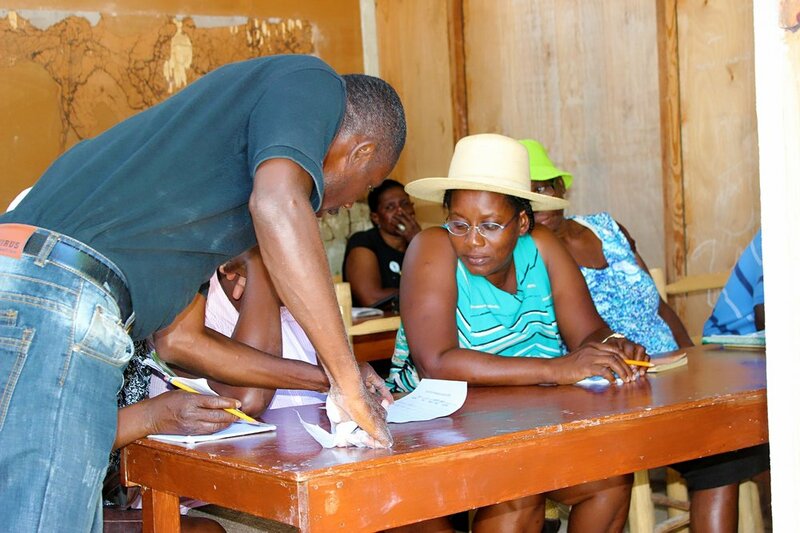 Your donation allows us to make a meaningful difference in the lives of those living in Bon-Repos, Haiti.